Pay for your favourite fragrance, not the packaging. Get Fragrance Boutique’s #63, the generic equivalent for Jimmy Choo – Jimmy Choo. Take a stand against paying exorbitant prices for international fragrances! Are you aware that as much as 80% of the cost of your perfume is made up of the designer packaging, branding, and advertising? 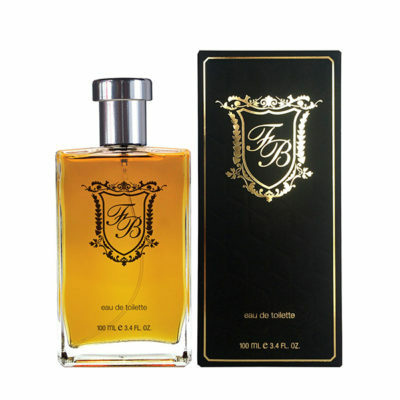 The Fragrance Boutique chain of stores is the leading perfume franchise in Africa. 15 years in leading the charge to save you money! We are South Africa’s #1 alternative fragrance choice to expensive brands and packaging because of our exceptional quality reversed engineered products.